Brian Thacker Travel Writer | How Pan Am inspired me to travel. 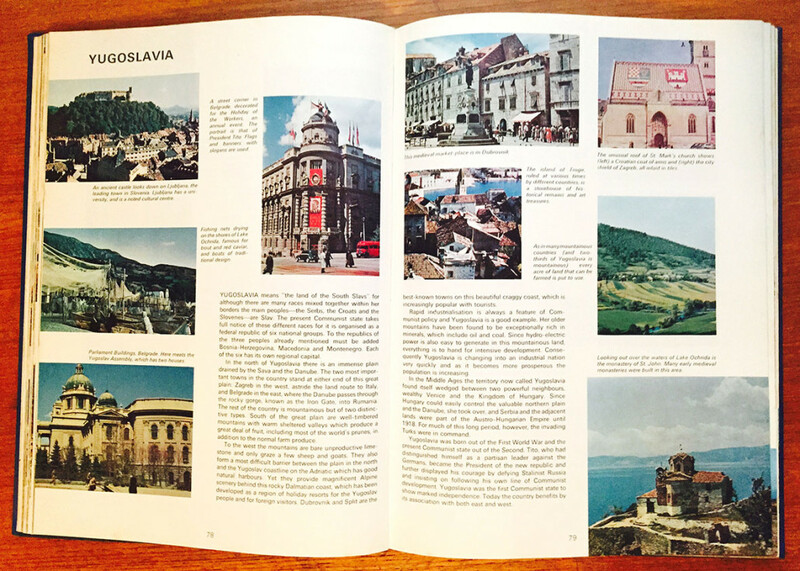 How Pan Am inspired me to travel. 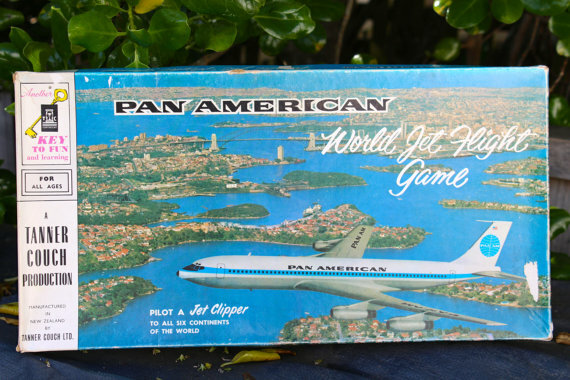 Released for the Australian market by Pan Am in the mid-sixties, the front of the box had a pic of a Pan-Am jet flying across Sydney Harbour (with the Sydney Opera House conspicuously absent – it was yet to be built). 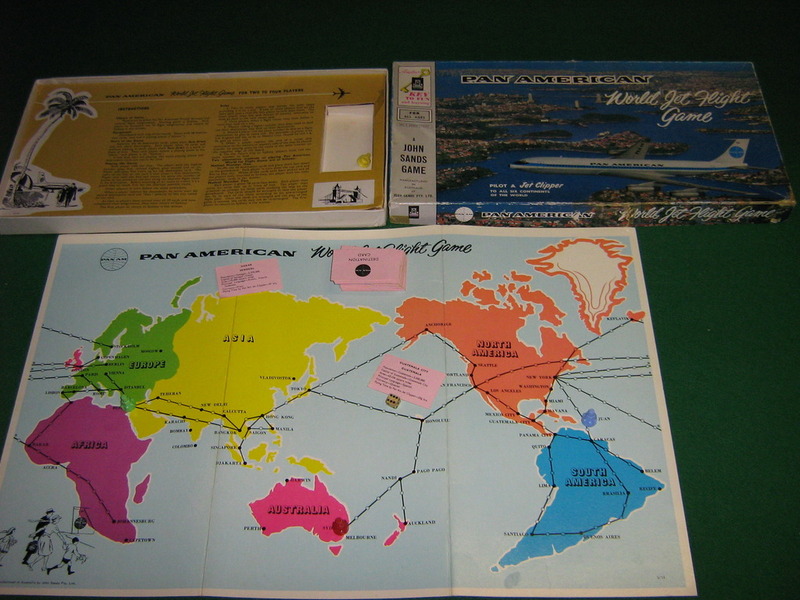 The game consisted simply of a map of the world with selected major destinations connected by plane (presumably Pan-Am) routes. 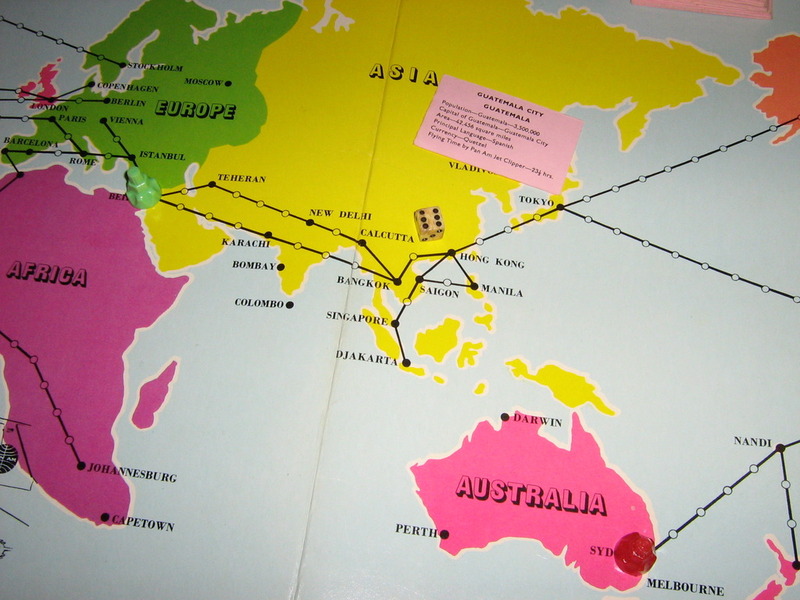 Players were dealt ten destination cards each at the start of the game and all destinations had to be visited before returning to the start (Sydney). 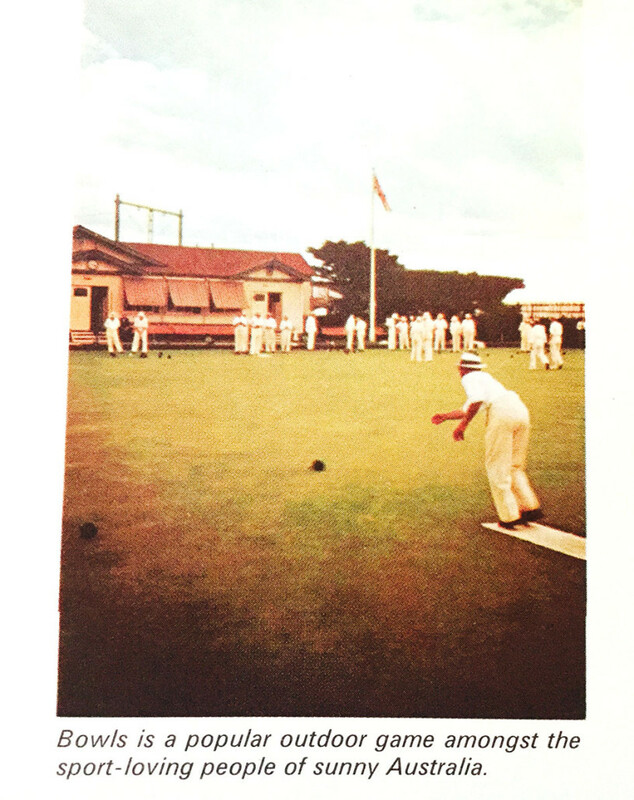 The first player home was the winner. 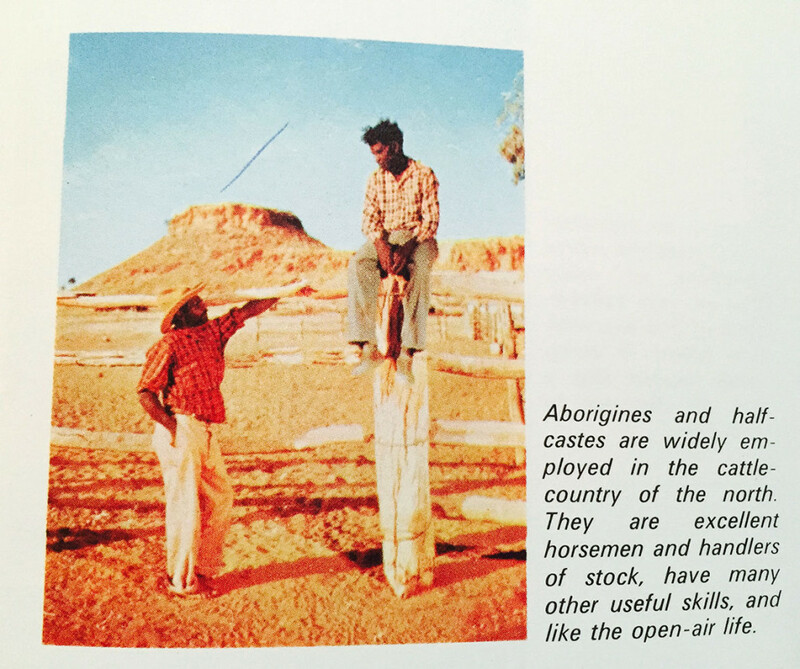 I bet you didn’t know that this was Australia’s most popular sport. 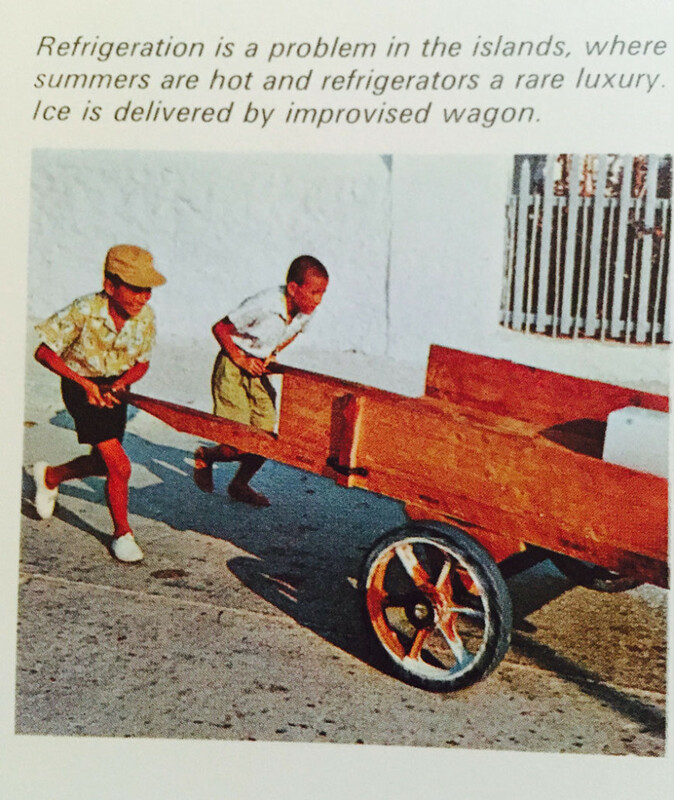 And those poor Greeks were even in trouble back then – the country had no refrigerators! So, what inspired you travel? I had that game as a kid (and yes, I know it shows my age!). We loved it, too! There were no cool car chases, but I wanted to go to Austria because of the Sound of Music. I did get to dance in the gazebo, though (that doesn’t sound too cool, does it?). I had the game too (actually it was my older brother’s but who cares). I remember playing it over and over again. Like you, I have gained a love of travel and thirst for knowledge about the world from playing it. I also had a great Australian jigsaw puzzle (mine this time) that had pictures of all the great things around the country and obround shaped place names that you had to insert in the correct place for the pattern to match up. The jigsaw gave me the same feelings about travelling around Australia. It is a shame that there aren’t more games like this now. The closest computer game I have found is Where in the world is Carmen Sandiego? but it isn’t quite the same. I agree – I even tried hunting down an old one on ebay for my kids. And yes, I do remember now that it was Keflavik (which is actually where the airport is for Reykjavik!). One online game that I do love playing (and that I might be a little obsessed with) is Geoguesser (https://geoguessr.com). You have to try and figure out where these random Google map views are. It’s so much fun!